Just a note I have listed a painting on eBay . 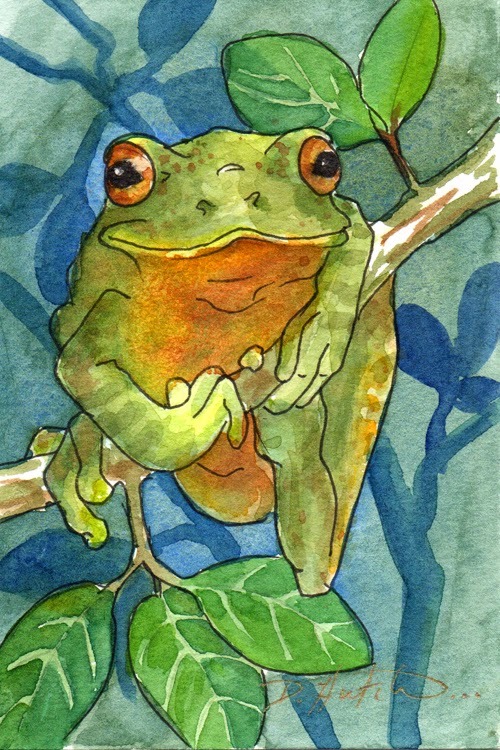 it is a small 4" X 6" watercolor. We'll see what happens. If you want to check it out, the listing is eBay listing .